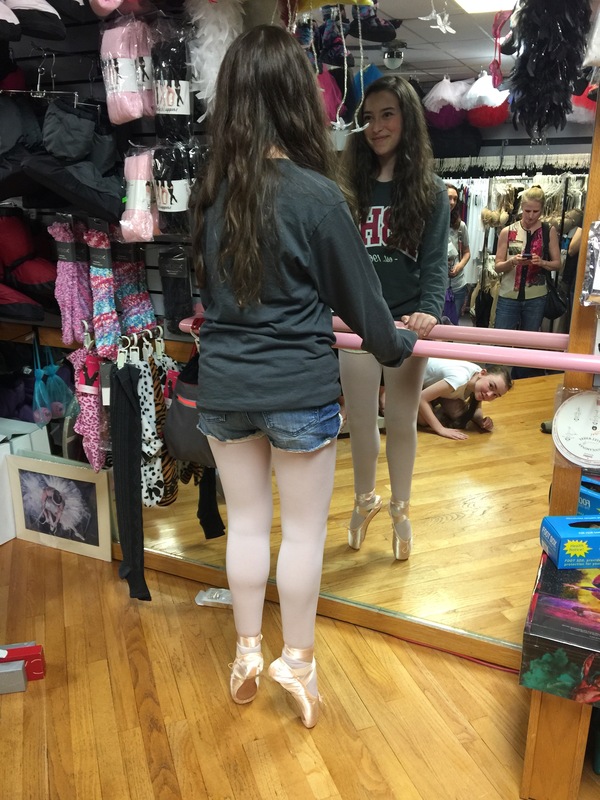 On June 2, 2016 Bree got fitted for her first pair of pointe shoes, and it was quite a production. 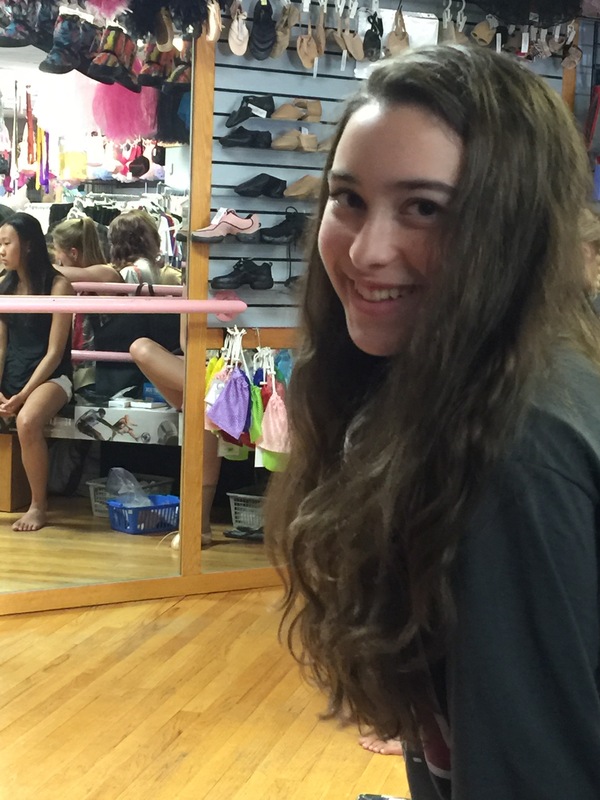 A bunch of girls from her dance class met at a dance shop up north and got professionally fitted. It took about an hour to get the correct fit and have the shoes sewn to Bree’s exact foot shape and size. Look below for images and clips of the process. Congrats Bree! This entry was posted on Friday, June 3rd, 2016 at 9:38 pm	and is filed under Uncategorized. You can follow any responses to this entry through the RSS 2.0 feed. You can leave a response, or trackback from your own site.